And with that, the newest teaser trailer for Detroit — sure to be one of this summer’s most unforgettable films — sets the tone for this true story. Set in The D during the 1967 riots, this movie focuses on what really went down at the Algiers motel that July night. In just 36 seconds, the teaser manages to take us through every single one of our feelings. It begins with a glimpse into a motel room, where a group of young Black men and one white woman are hanging out. One of the guys makes his being Black/gun comparison and fires his starter pistol for emphasis, at which point the group of friends starts laughing with relief at the realization that the gun only shoots blanks. Their fun is cut short, though, when police suddenly raid the motel and everyone’s lives are changed forever. “I’m just going to assume you’re all criminals,” one of the cops is heard saying in the background. Historical records tell us that upon raiding the motel and searching for two hours, police didn’t find the snipers they assumed were holed up in there, so they left the scene. They also left a few things behind in their wake — the bodies of three young, Black men. Detroit hits theaters on August 4. 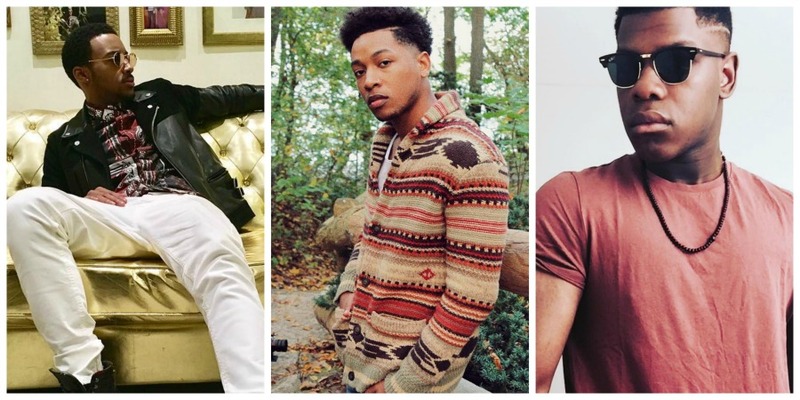 Read what Jacob Latimore has to say about working on the film in our summer 2017 issue, on sale now!